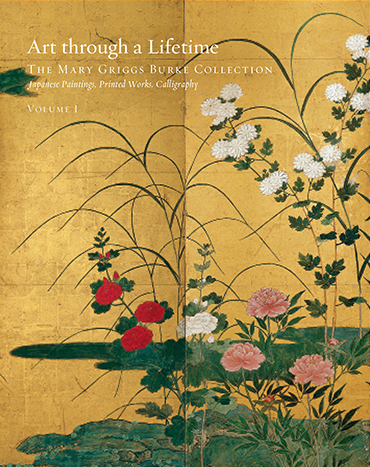 This website is the online companion to Art through a Lifetime: The Mary Griggs Burke Collection , a two-volume catalogue published by the Mary and Jackson Burke Foundation and distributed by the University of Washington Press. Please visit the links below to find out more and order the books. 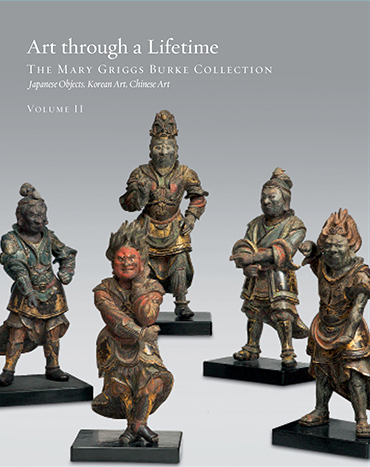 Buy the catalogue from an online retailer. Please note that this publication is not available for download in e-book or PDF format from any online vendor or file-sharing website. Beware of any site claiming to offer this title for download.